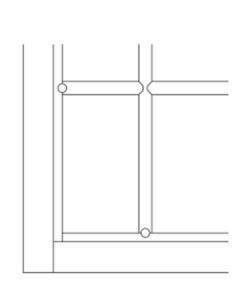 Customize your door/drawer front by choosing a framing bead. Most door styles may be ordered as multi-lite doors. 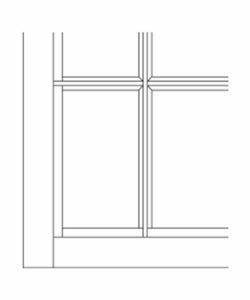 The mullion profile matches the framing bead as shown.